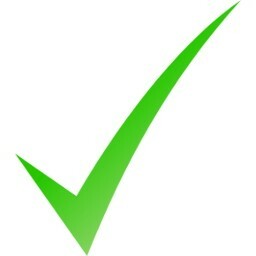 This is an addon to our Profile Reviews module which allows members to become verified/validated by getting profile reviews. 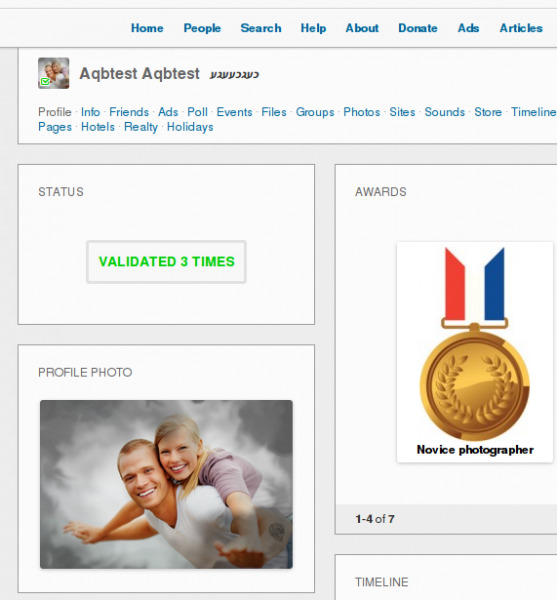 The module supports up to 3 levels of validation/verification, each can display icon in its own color. Also the module allows to track only positive reviews (5 stars only for example) or all reviews. See the last screen for all possible settings of the module. All strings are translatable/changeable. 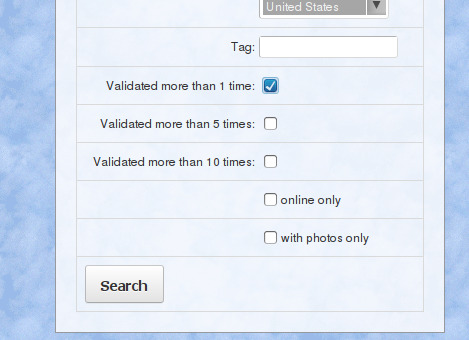 Which means that you can easily change the word "validation" to anything else that suits your site best.